One is not Attack On Titan. 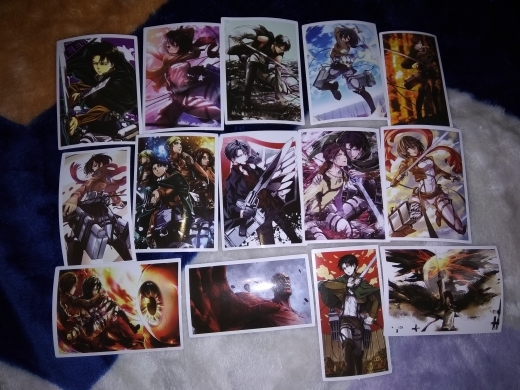 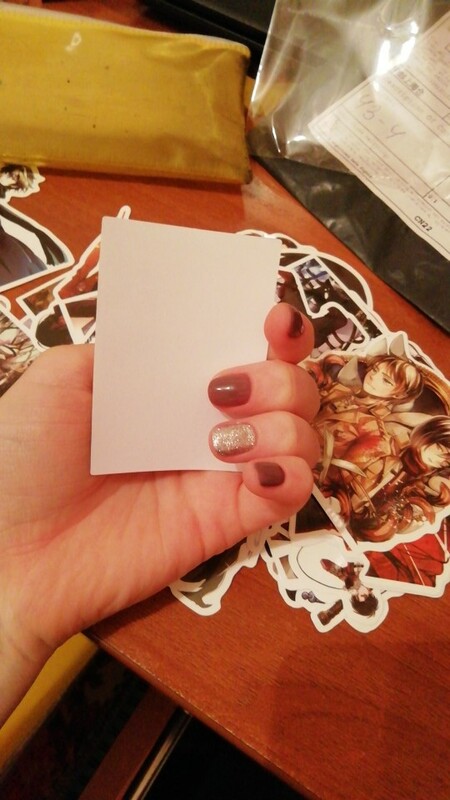 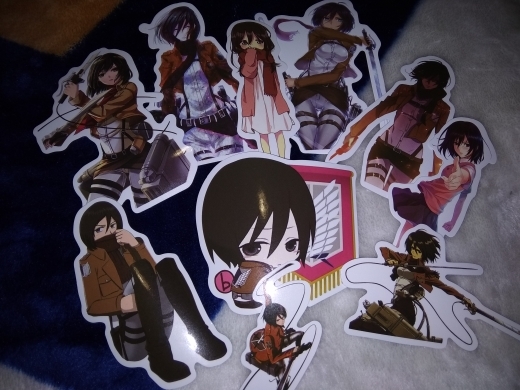 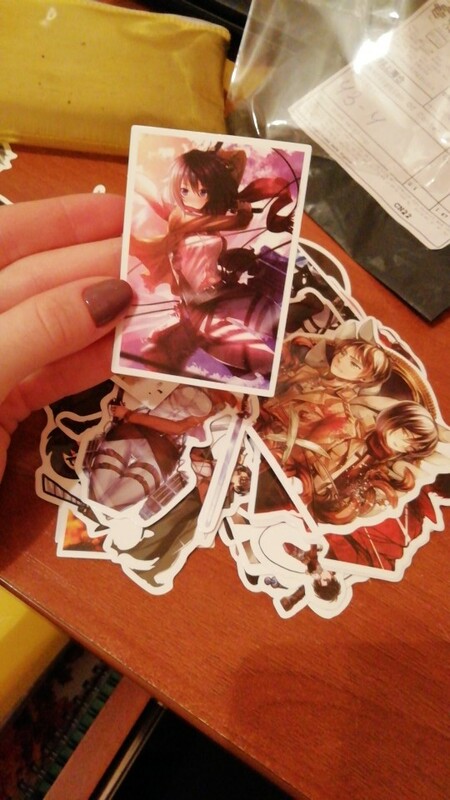 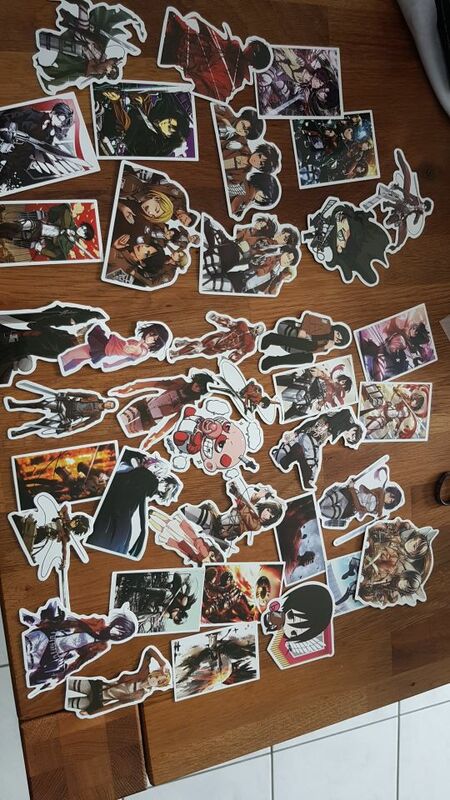 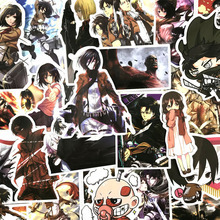 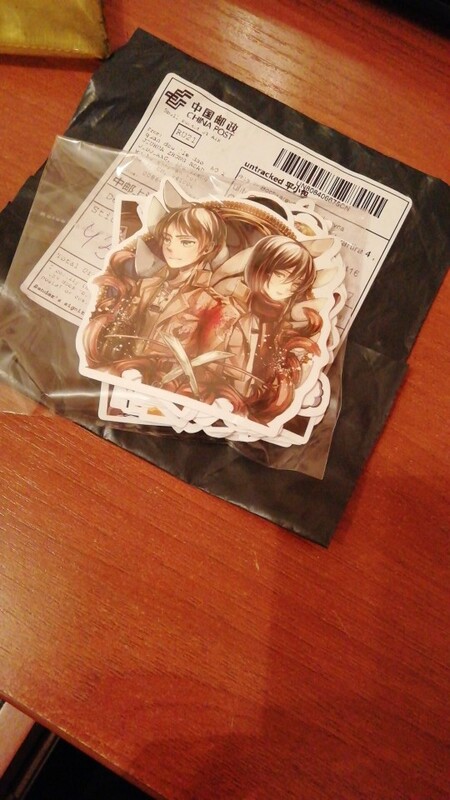 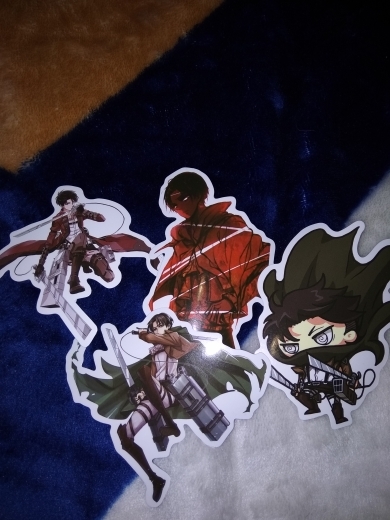 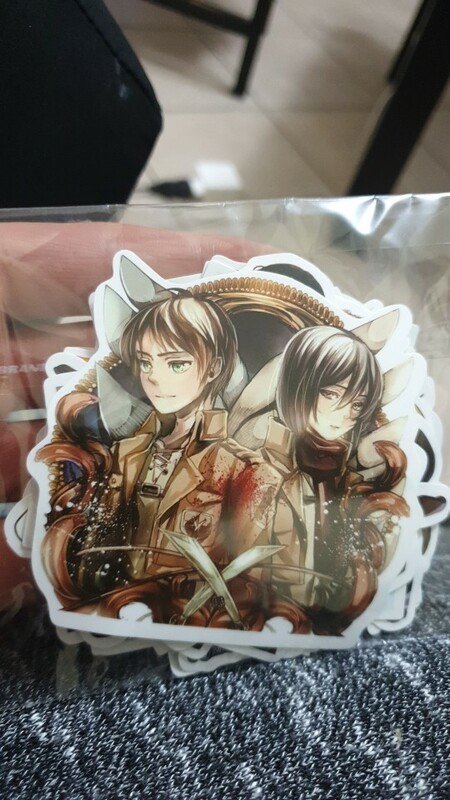 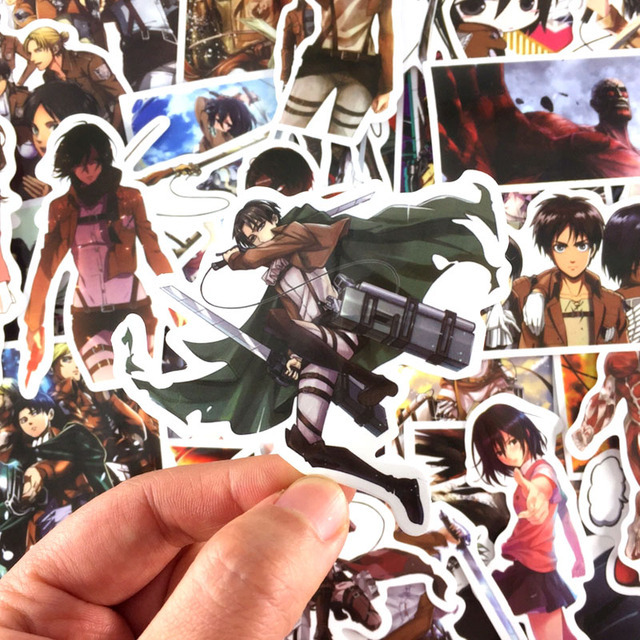 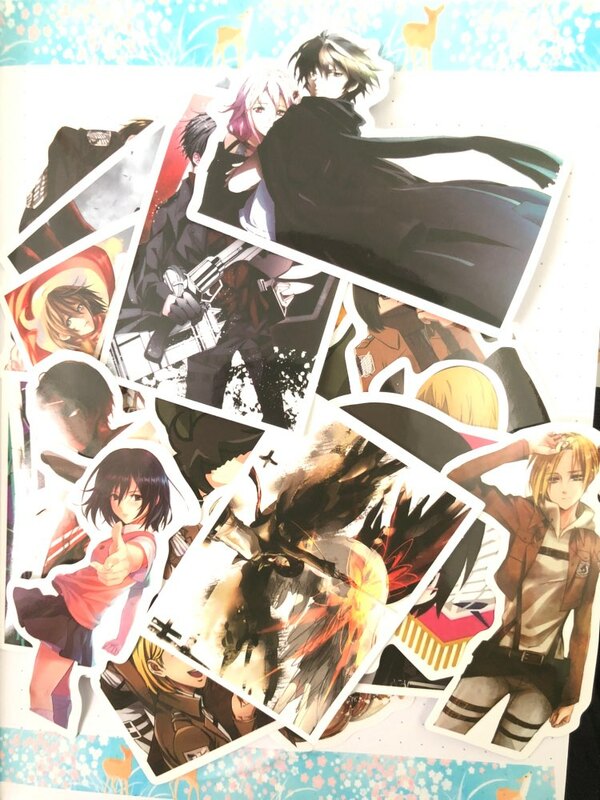 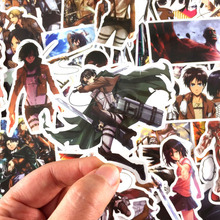 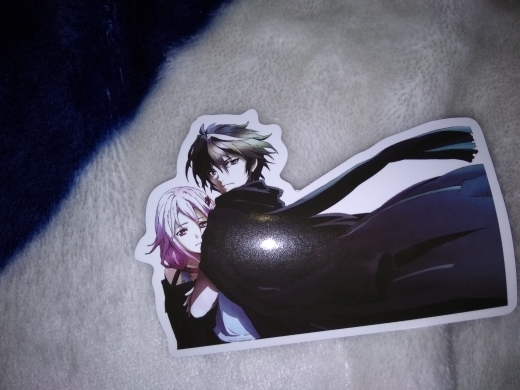 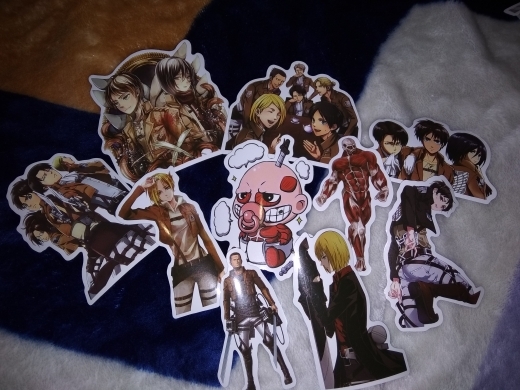 38 so stickers This Attack On Titan. 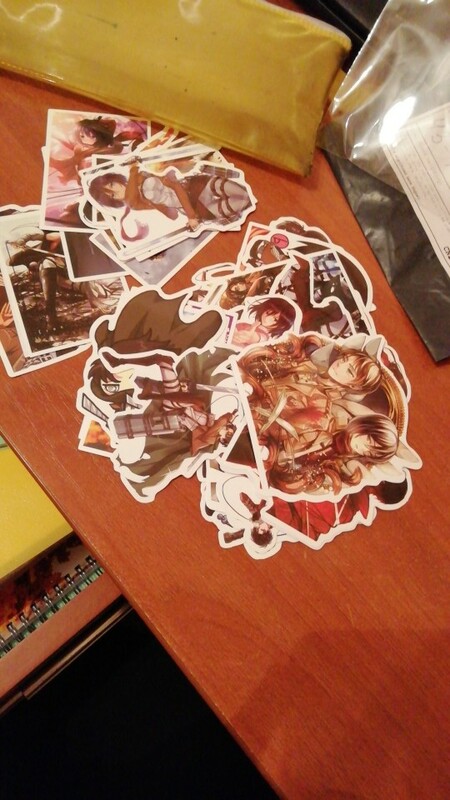 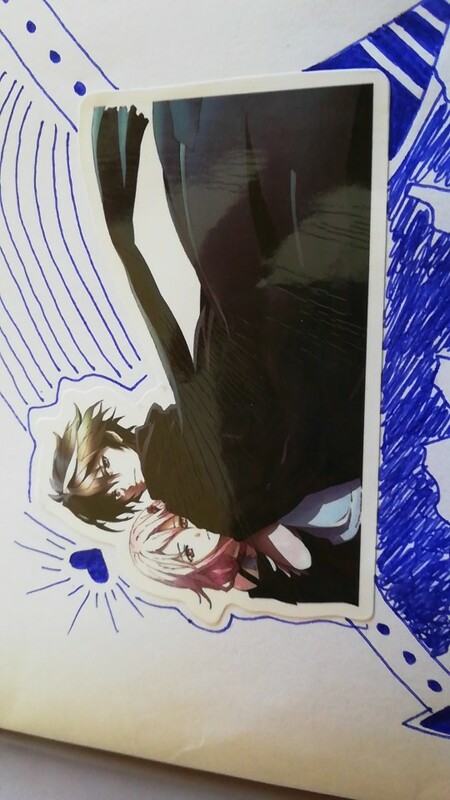 Everything is fine, it came quickly.